Minister in the Prime Minister Department Mohmamed Nazri has stated publicly that DAP is the most suitable political party on behalf of Chinese in Malaysia. His intention is simply urging MCA, SUPP and Gerakan to leave Barisan Nasional. The straightforward statement of Mohmamed Nazri is truly amazing. 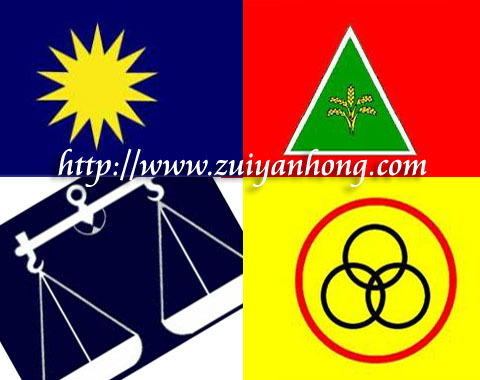 MCA, SUPP and Gerakan who claim themselves as the representatives of Chinese community should response to Mohmamed Nazri. Otherwise dismiss parties respectively and return home to accompany family. Instead of remaining in Barisan Nasional and being insulted, why not join Pakatan Rakyat to confront with the arrogance Barisan Nasional.